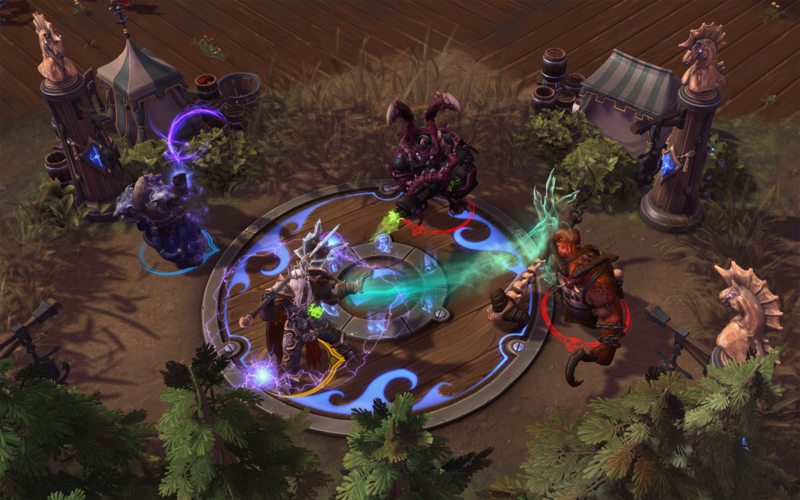 The Monk and King Leoric join The Butcher and the Crusader as new playable Diablo Heroes of the Storm heroes. 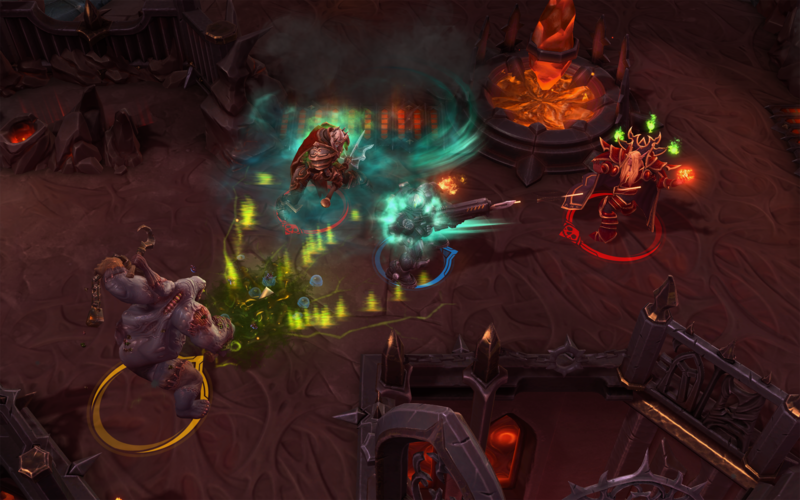 Earlier in the year, Blizzard announced a kind of Diablo-themed mini-expansion for it's multiplayer brawler: Heroes of The Storm. At the time, we knew it was going to consist of a Diablo-themed map (Battlefield of Eternity) and two Diablo heroes (the Crusader and The Butcher). Now, at E3's PC Gaming Show, Blizzard has announced two additional heroes for the expansion (the Monk and King Leroic), as well as a special celebration that will surround the expansion's launch. And yes. There will be Treasure Goblins. King Leoric, otherwise known as The Skeleton King, is a melee warrior hero with a very unique trait. 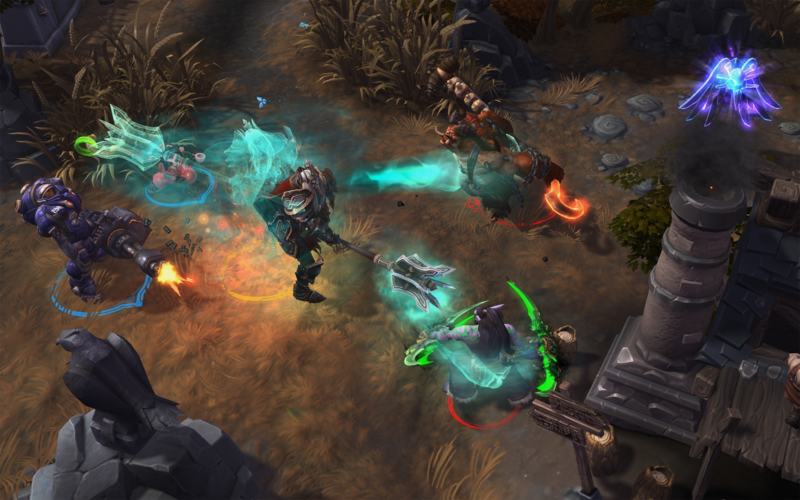 Upon death, Leoric turns into a wraith and stays on the battlefield. In wraith-mode, he cannot damage enemies, but can slow them, and with every "hit", it reduces his death time. 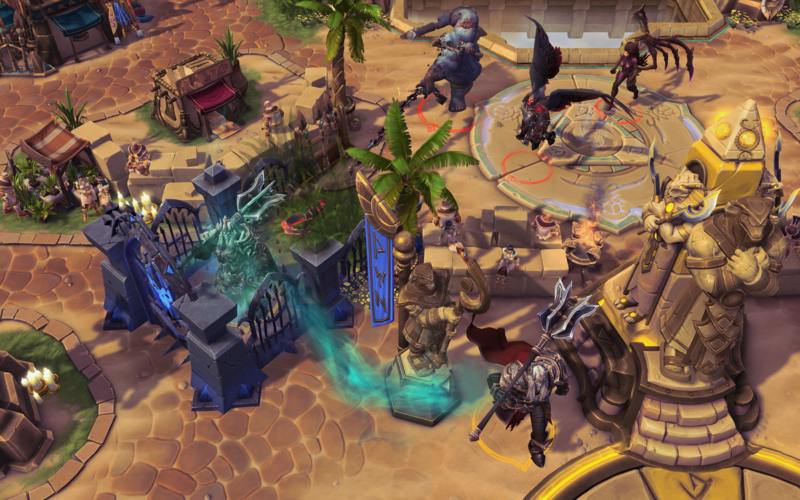 Upon revival, instead of reviving back at the fountain like all of the other heroes, Leoric will instead revive wherever his wraith is. 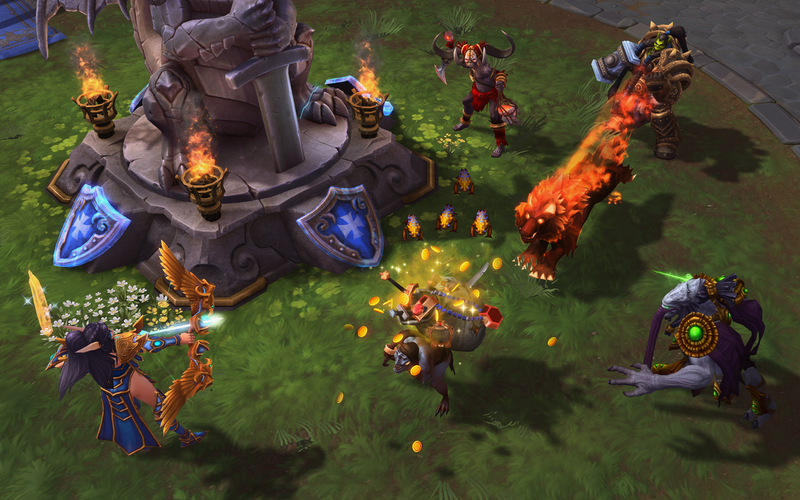 Just like Murky and Abathur, it means he will have an almost constant presence on the battlefield. The Monk on the other hand has his own unique feature, namely, that he doesn't actually start out with a "role". At level 1, he chooses a trait which sends him into either an assassin, tank, or support role. 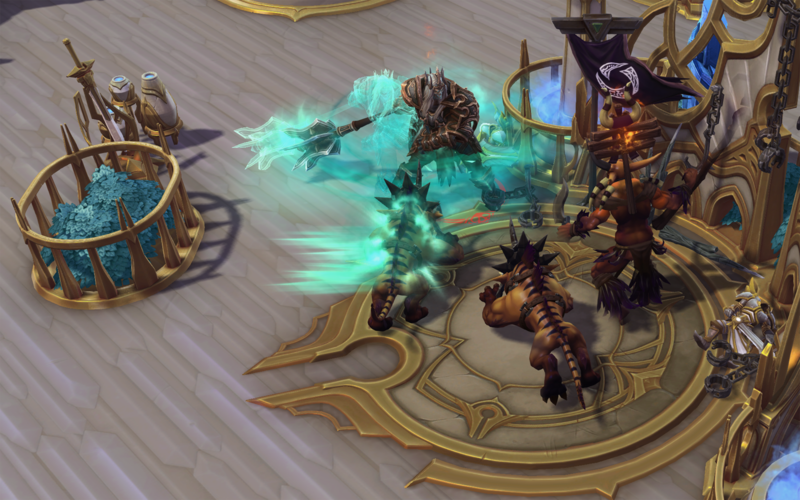 Yes, that's right, the Diablo universe finally has a support hero. The update will also include an in-game Treasure Goblin Event, in which a Treasure Goblin will occasionally spawn in a players base in the 30 seconds of "pre-game" time before the start of a match. If your team manages slay the Goblin before the time is up, you'll be rewarded with a chunk of additional gold at the end of the game (win or lose), which can be used to unlock heroes in the in-game store. The mini-expansion, dubbed "Eternal Conflict", will go live on June 30 with the release of the Battlefield of Eternity, The Butcher and the Treasure Goblin event. 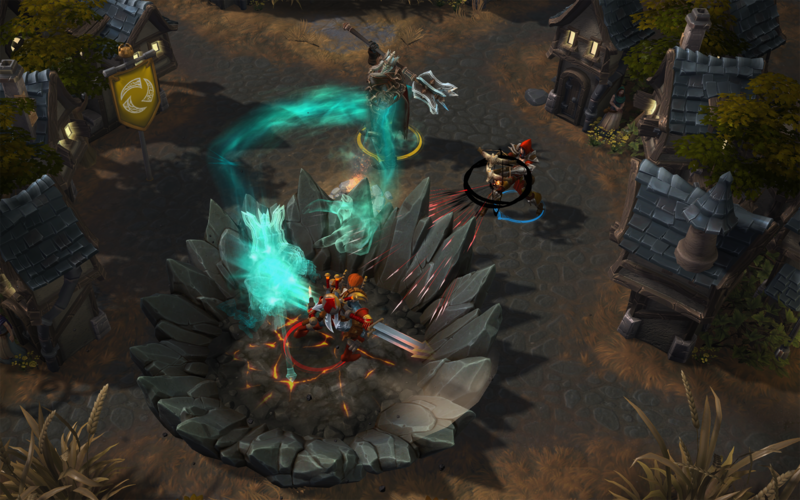 We're assuming Leoric and the Monk will come at some point later down the line.